Hello everyone! Today is Tuesday which means it’s time for a Tip Tuesday post! 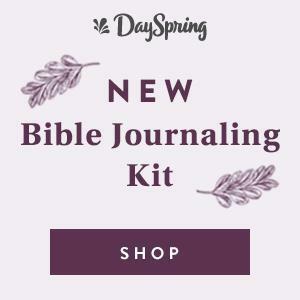 Today’s tip might be a little controversial but I’m just sharing what I do and what has worked for me but please do your own testing and research. You can find product links and the process video at the end of this post as well as over on my YouTube channel. I’ve had a lot of questions about how to clean acrylic blocks and stamps and today I’m sharing how I do it after doing some research and some trial and error. 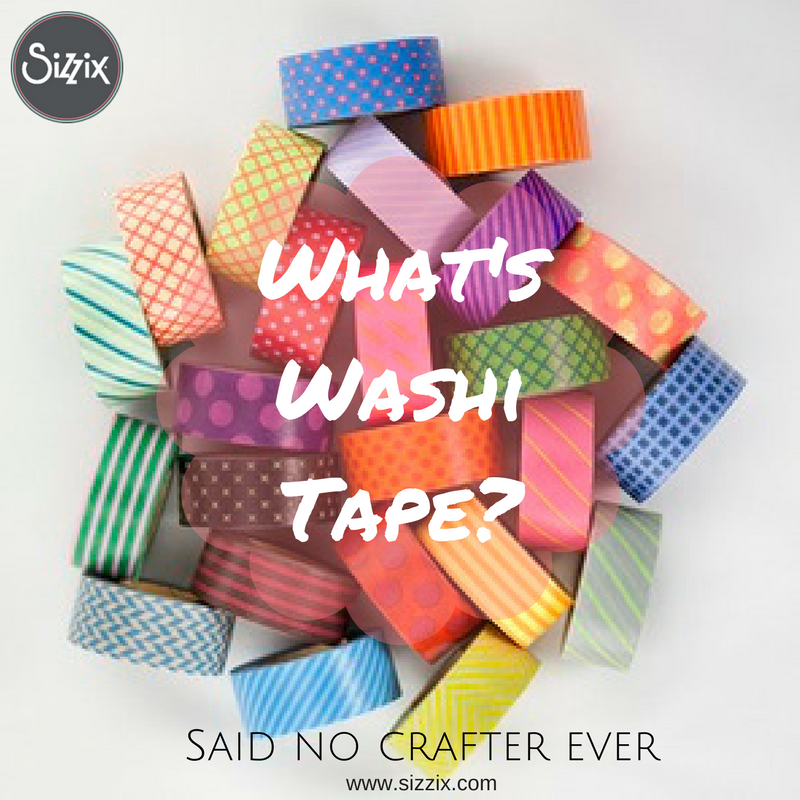 The simplest answer is to use warm soapy water and let your stamps air dry. This method is especially helpful if you are finding that your stamps no longer cling to the clear acrylic blocks. The easiest way to head off dirty stamps is to use an ink that is easy to clean (like pigment) and just wipe them off with a baby wipe as soon as you are done using them. 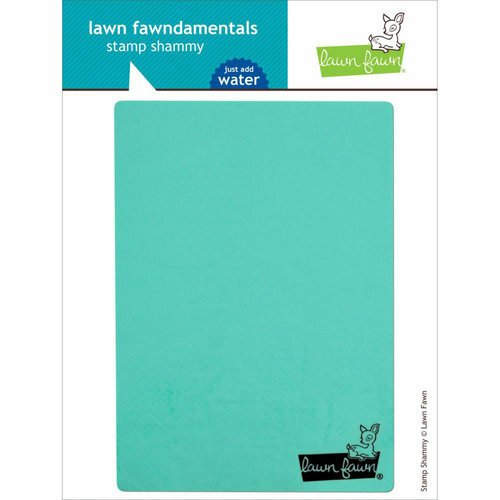 If they need some extra cleaning then I like to use Ranger Water Based Stamp Cleaner with a scrubbing pad to get into all of the nooks and crannies. 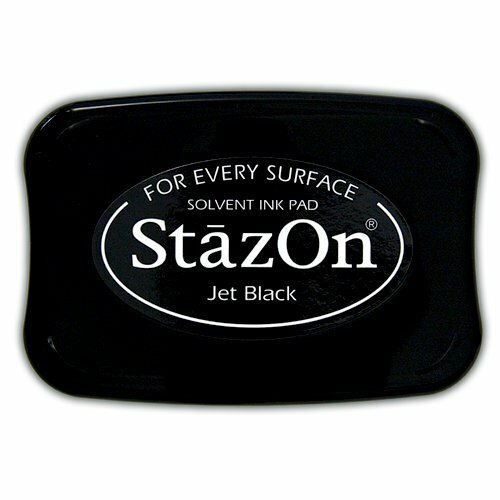 I avoid using StazOn ink since it is a nightmare to clean off of surfaces because it’s designed to be permanent on almost ALL surfaces. The benefit to this ink is that you can stamp on acetate or glass and the stamping will not smear but this also means that it’s near impossible to remove from surfaces where you don’t want it. This is when I bring out the rubbing alcohol for cleaning my clear stamps and acrylic blocks. 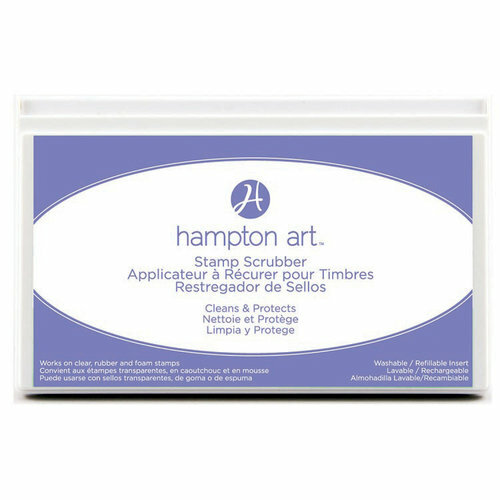 I found a lot of people who say this isn’t good for your stamps/blocks but I haven’t had any problems as long as it is done sparingly. Please use this method at your own risk! Try just washing them in soap and warm water and letting them air dry…it should restore their stickiness. Hi, thanks for these nice tips. I just heard that cleaning them with baby wipes would ruin them on long term. I’m not into stamping for a long time, so I don’t have personal experiences, but I read somewhere it is best to use actual cleaning liquids (like the one from ranger). I own this one too and find it does a good job. 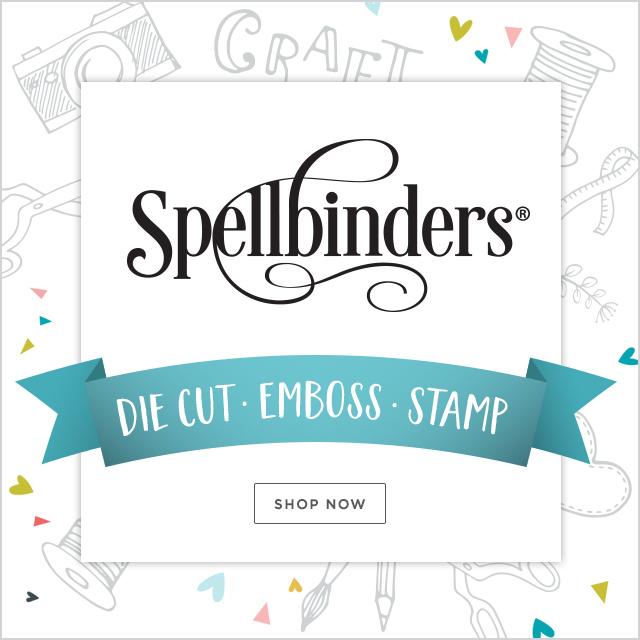 I’ve heard bad and good about almost all ways of cleaning stamps…I do know that Jennifer McGuire cleans hers with Kirkland Sensitive Baby Wipes and she’s a very experienced stamper and influencer in the craft community.